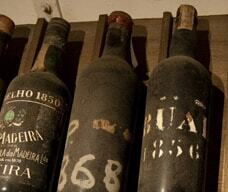 * To cope with the "Grand Prix Museum" remodeling project, the Wine Museum is temporarily closed until further notice. 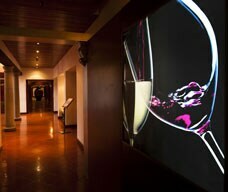 One of the main targets of this museum is to bring the visitor into contact with the social, economical and cultural importance of wine in Portuguese culture, traditions, daily life and celebratory rituals. The space which houses around, 1143 different wine brands and in exposition (1115 Portuguese and 28 Chinese). 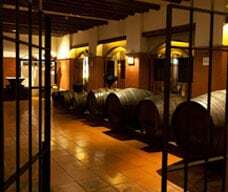 From the 1115 Portuguese wine brands, there are 756 commercial wines and 359 special collection wines, and the Porto 1815 being the oldest; covers the different regions in Portugal and also presents examples of wine production in the People's Republic of China. All varieties are accompanied by a short explanation. There is also a set of mannequins wearing the various regional costumes from the different regions of Portugal. Address: Rua Luis Gonzaga Gomes 431, basement (Tourism Activities Centre-CAT). Opening hours: 10 a.m. to 6 p.m. Closed on Tuesdays.